Hi everyone!! I am so excited to have my newly designed website and blog up and running. 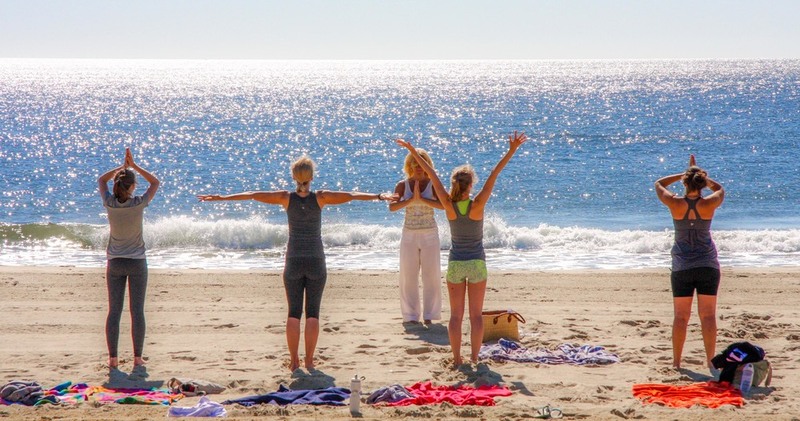 This winter has been a long one but I hope you are all energized about my beach yoga classes this year (hopefully starting in May). Stay turned to see my most recent photos of my 7-day yoga retreat in Montezuma, Costa Rica. Feel free to send me an email with any questions you may have about my classes or the retreat. I look forward to practicing with you all in a few short months. Stay warm my fellow yogis!